Of the iconic menswear pieces, the polo shirt is undoubtedly the star when it comes to style and practicality. 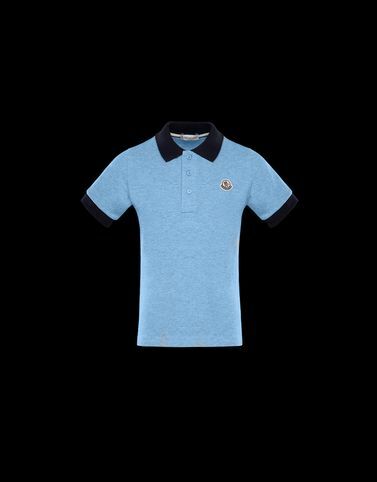 Cool and functional at the same time, the Moncler polo shirt is a must-have for adults and kids. Wear it everyday with jeans or casual trousers.